My favourite tip: Listening to music is a fantastic way of learning. It can help with pronunciation, and is a great memorising technique. Sing and learn English for pleasure here. Book tickets to an English concert if a band or singer is nearby. Learn as many songs as you can before the concert and sing as loud as you can when you get there! Booking the tickets will give you the motivation to learn the songs. And practicing them will do wonders in improving your fluency and intonation. Plus, who doesn’t love going to a concert! Make it interesting! Choose a topic you and your friends feel passionate about, and debate it in a group. Whether that be music, sport or politics. Active listening is great for learning languages and will help you speed up your learning. 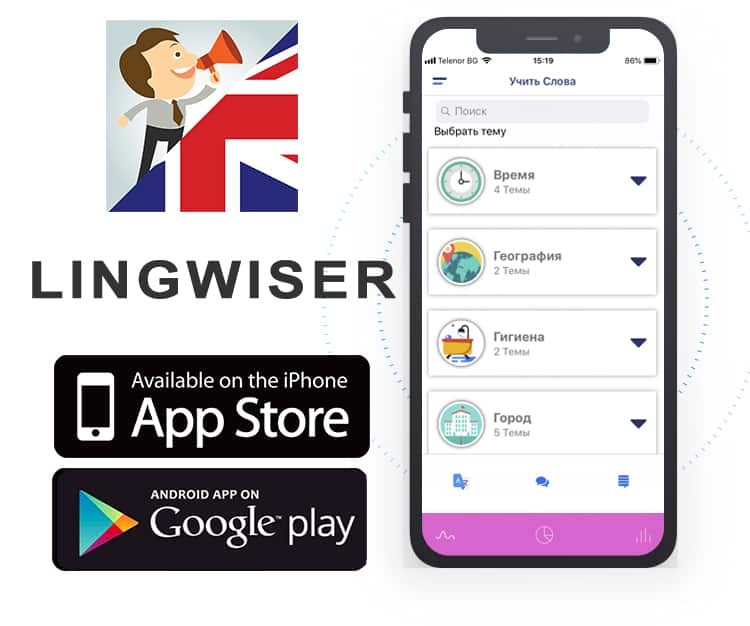 Use Lingwiser App for develop all skills: watch the words, hear the pronunciation and repeat them! Watch movies! That’s right, watching movies can help you learn more casual terms which help you sound natural when speaking English. Watch Youtube video blogs of English speakers. This not only can be entertaining but will also give you an insight into more casual means of speech. This is less time consuming than watching a movie but can be just as useful. Listen to podcasts for English learners, with a quick google search you will find plenty of content. These can often be more engaging and current than CD’s which can sometimes be outdated. Record yourself talking and analyze it. Play the audio back to yourself, this will help you find the mistakes and correct them. 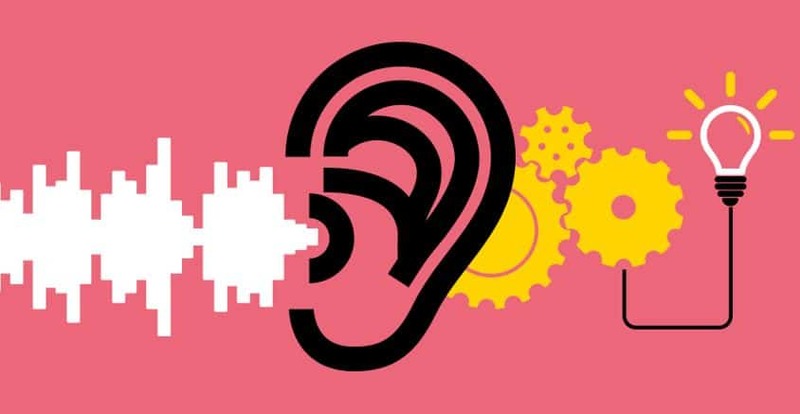 Listening to native speakers on a day-to-day basis, will allow you to pick up more vocabulary. When listening to online lessons or CD’s try and read along with it. This will help you advance your intonation, rhythm and pronunciation. How English is written and spoken can be very different. Familiarise yourself with phonetic alphabet, to improve pronunciation.